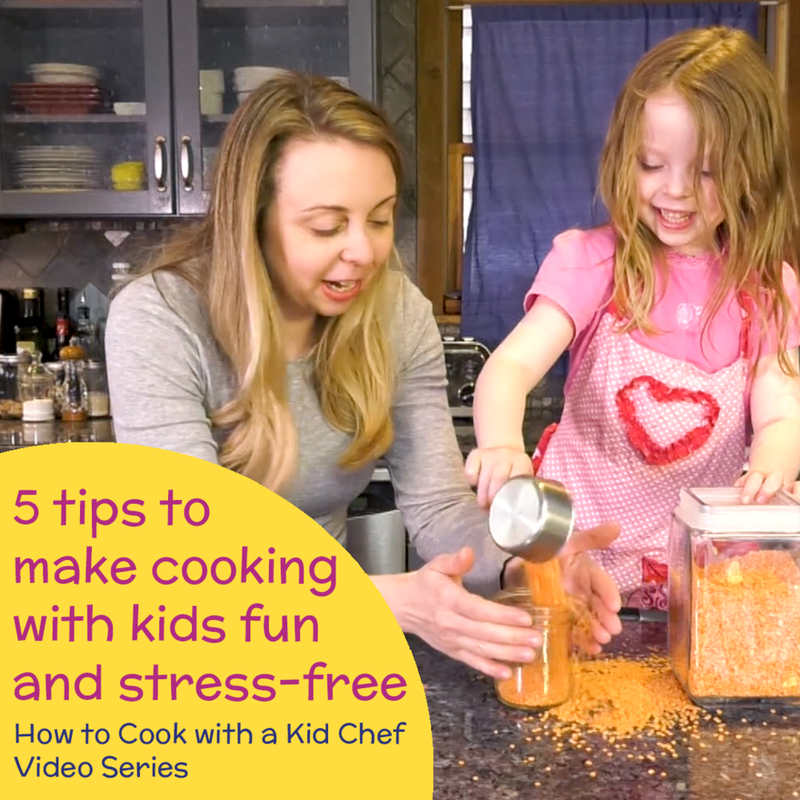 By the time the week is over, you'll be ready to get in the kitchen with your kid chef! Want to have good cooking recipes for the kids in your life? Want to have fun and easy, healthy, kid-friendly meals wile cooking with children? Want to learn how to approach kitchen safety with kids? Want to foster a life-long love of cooking and healthy eating in your kid chef? with fun recipes and easy meals for kids?